If you run an ecommerce web site, you know how important a cart is. It allows customers to “load up” on products or services. It also calculates the total of the order, as well as providing a way for the customer to pay. Ecommerce software allows customers to order in an automated manner, providing a way for them to shop conveniently online, without the need for the physical presence of a vendor. There are a number of shopping cart applications available for use with ecommerce web sites. One of these is Magento. 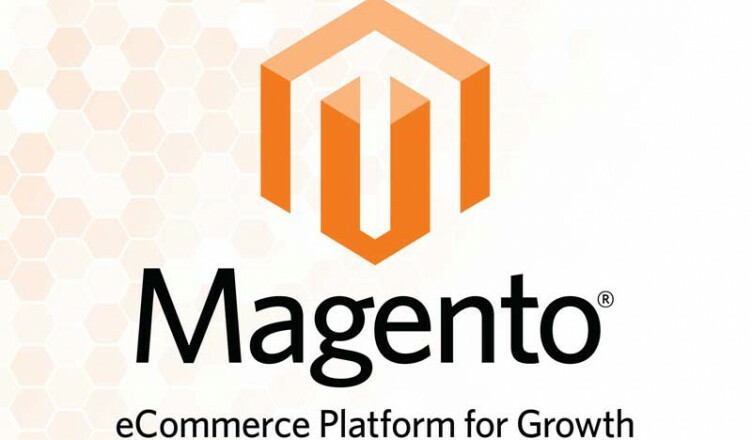 Magento is an open source shopping cart solution for ecommerce. It was developed by Varien Inc., a company that now identifies itself with Magento. When Magento was released two years ago, it was after some delay. Its most recent release was in February 2010. Ecommerce shopping solutions are desirable because they allow for online businesses to facilitate transactions with customers. Magento offers such an opportunity. Magento was released with much fanfare when it was rolled out. This is because Magento has a great many features. It was meant to have rich features, and it does. This cart has layered navigation that allows for advanced product filtering. Additionally, it is possible to customize different offers for your customers. Indeed, it is possible come up with just about any sort of special offer for your customers, with a flexibility not seen by all shopping cart options. It is also nice that you can use one admin in order to create and manage more than one storefront. It simplifies the back end of an ecommerce operation. And, out of the box, Magento features multi-currency capability, as well as multiple languages. There are some issues, but they are being ironed out to a large degree. Initially, performance was a problem when Magento was first released. However, the stability of Magento has increased over the last two years, and the performance has increased, and different server configurations have allowed for maximal performance as page load speeds have increased. Issues with multiple product URLs are also being addressed, since they were a downside of the original release. Magento is most ideal for mid-sized businesses. It is designed to provide flexibility and ease of management. It can handle the higher rate of traffic that comes with more business. However, it may not have the sort of support you would need or expect for a very high volume business. However, many of the features that come with Magento out of the box would be very useful on a larger scale. Magento is generally considered affordable, with packages as low as $75 a month for hosting and ecommerce functions. You can contact the company for a quote, since prices will vary with what you want to do, and the features you want. Varien is generally known for its service, and it is possible for Magento to be integrated into your operation. You can get regular customer service, and an individualized solution for your specific ecommerce needs. Overall, Magento is a good ecommerce solution, and one that might work for you, although you should look at all of your options and decide what is best for your individual business.